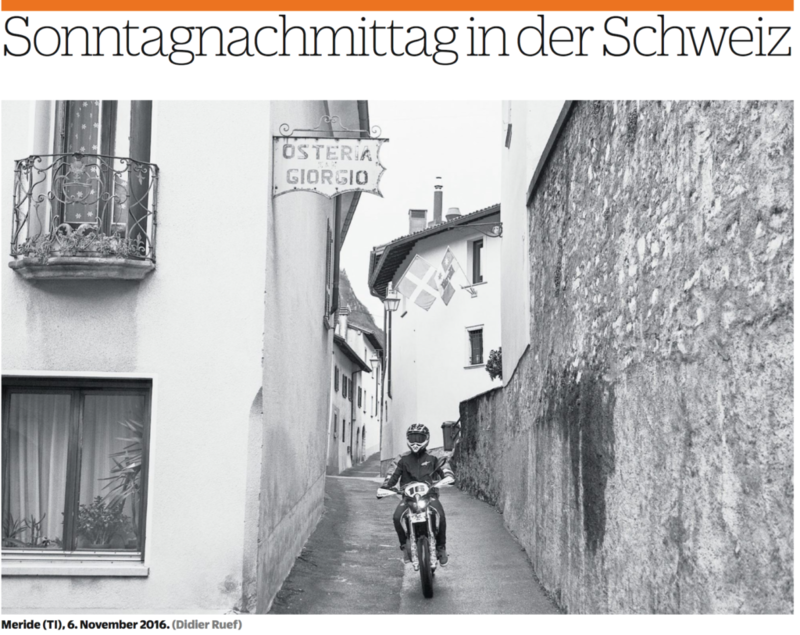 On the NZZ am Sonntag from November 6 2016, a picture from Sunday afternoon’s daily life in Meride (Canton Ticino). 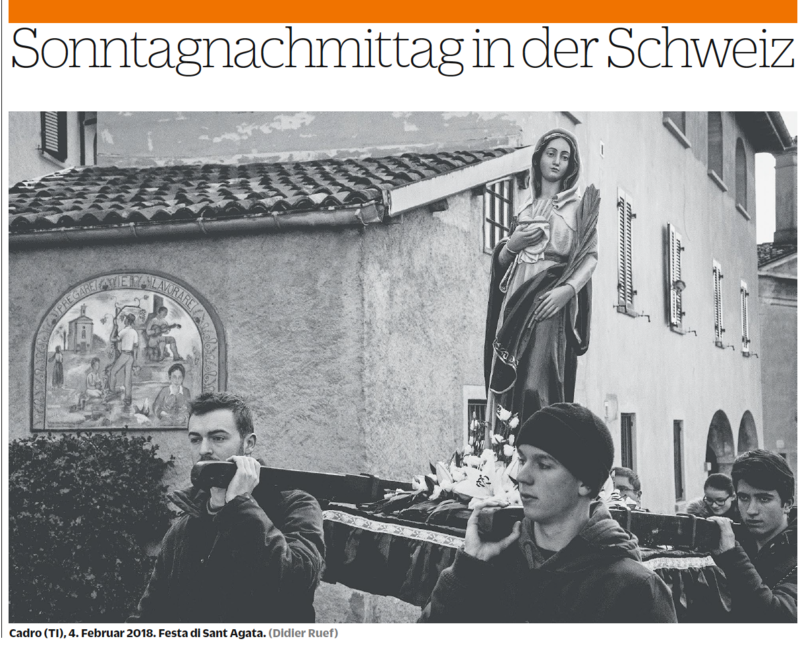 NZZ am Sonntag. 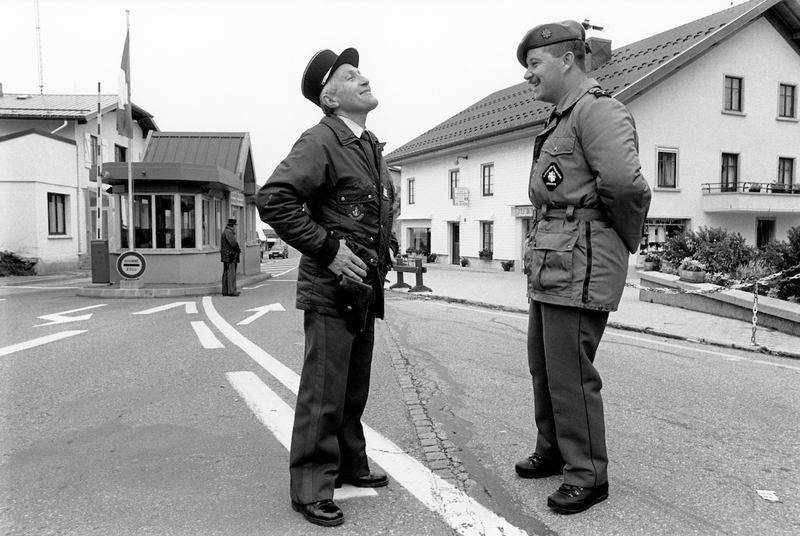 Meride, Canton Ticino. Page 24. November 6th 2016.